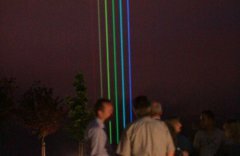 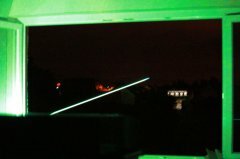 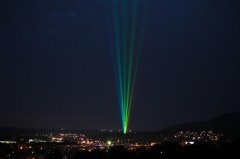 To celebrate its 20th Anniversary Laserworlds customer Rainbow International GmbH from Germany set up an amazing laser show in Aalen / Germany. 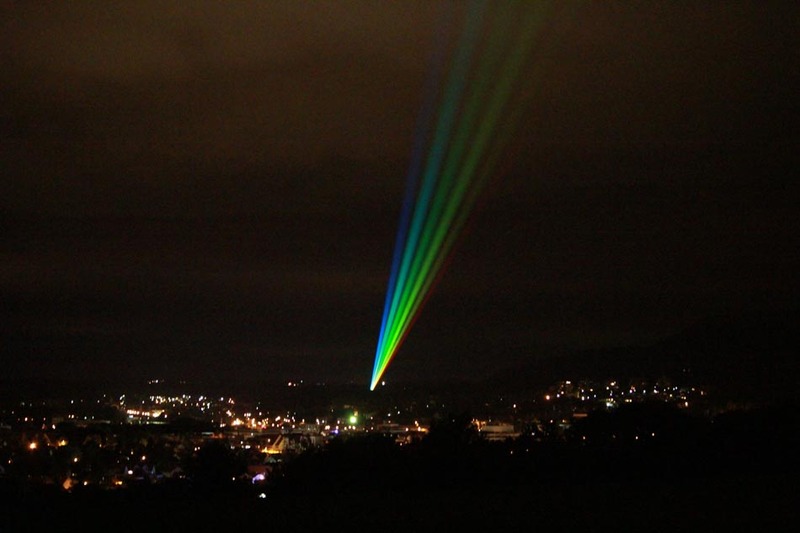 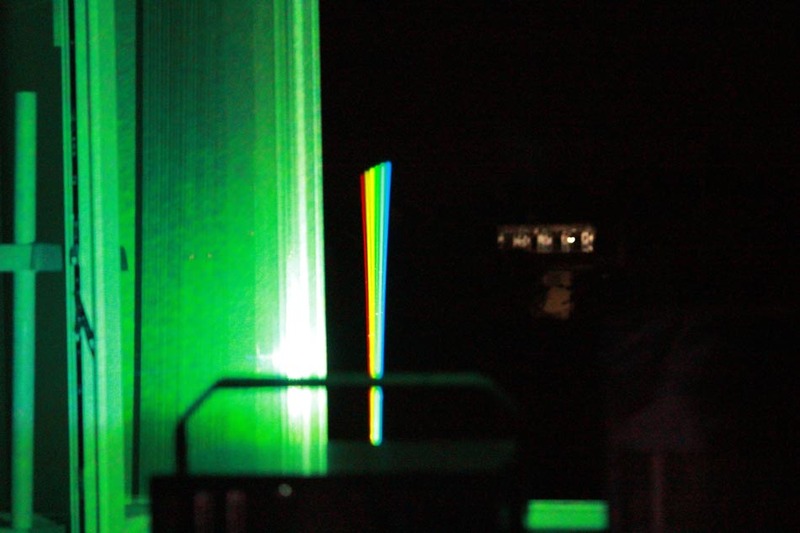 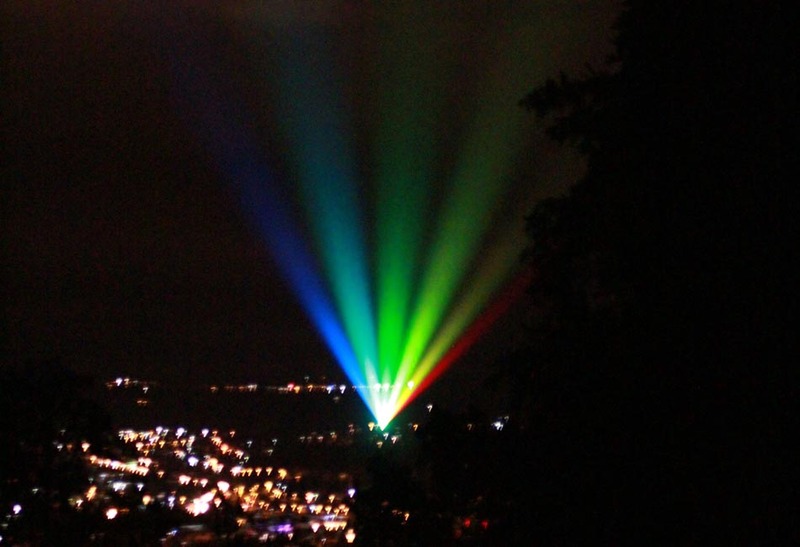 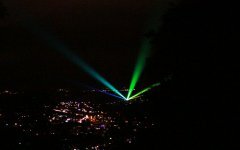 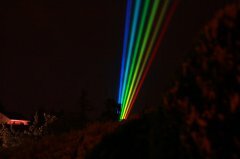 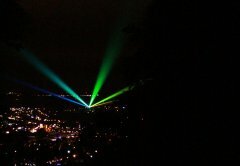 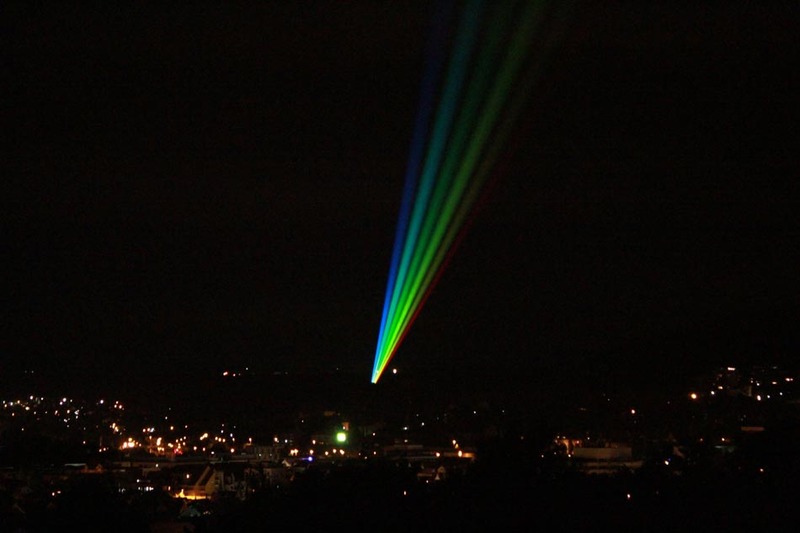 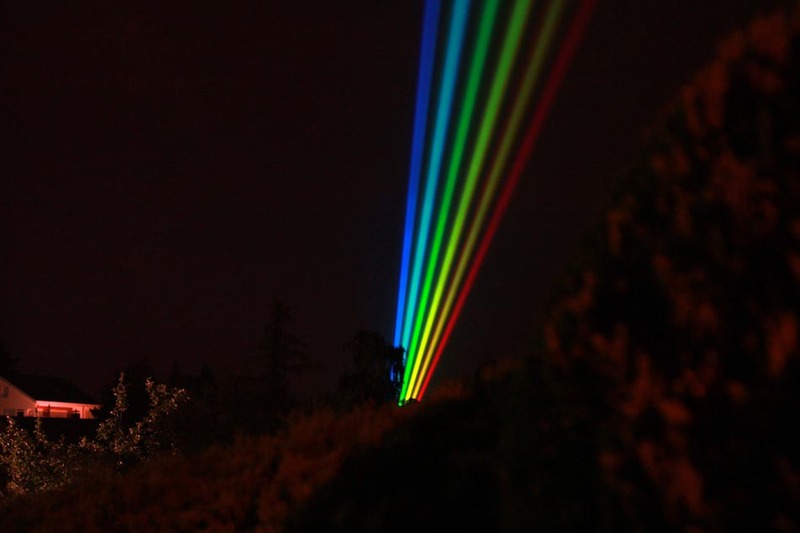 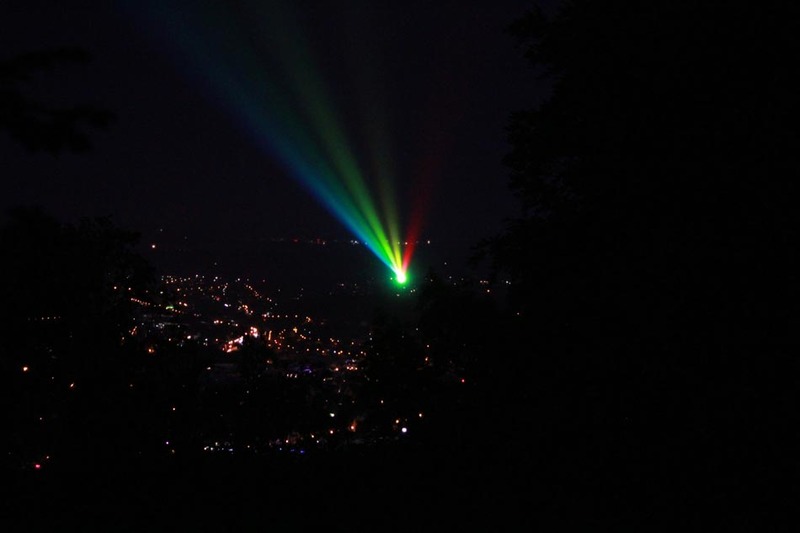 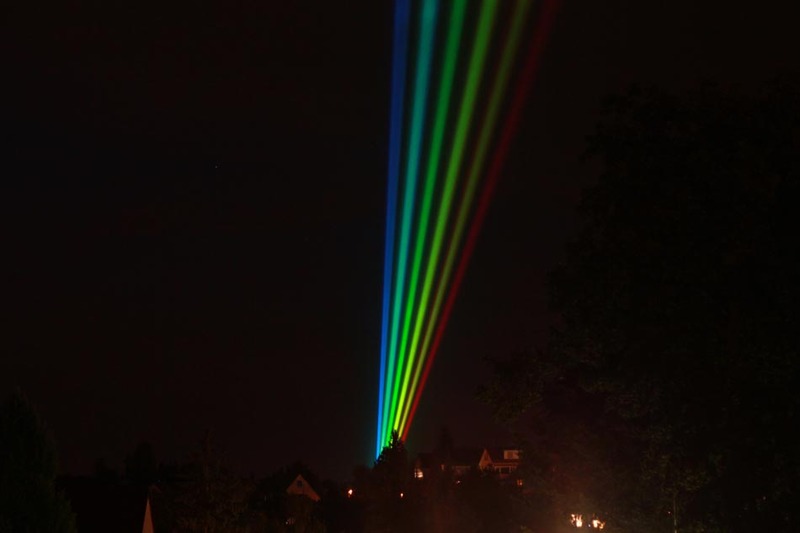 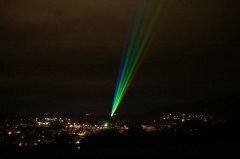 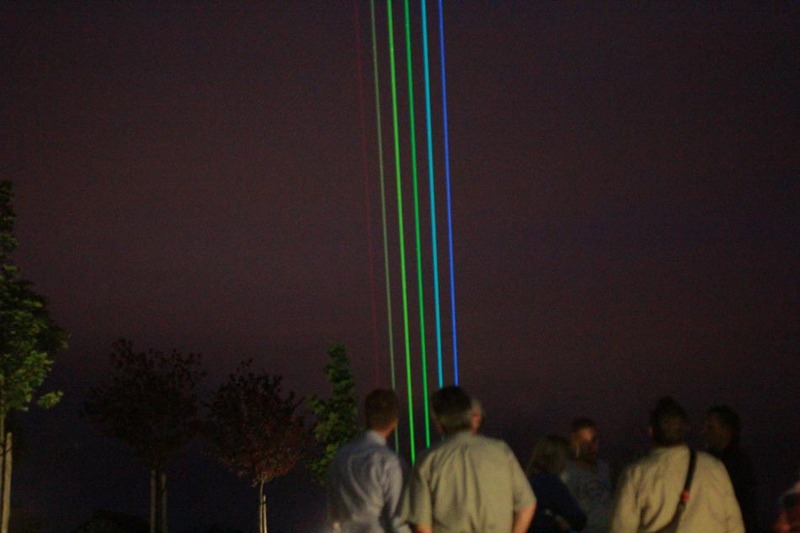 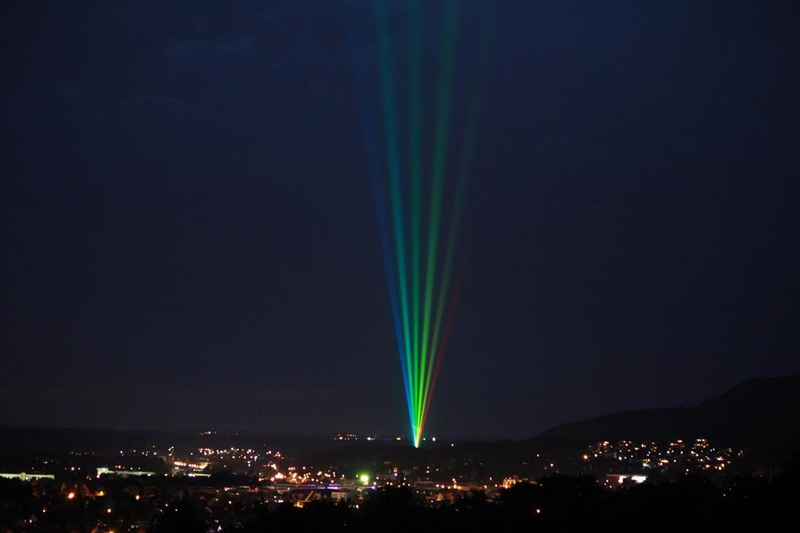 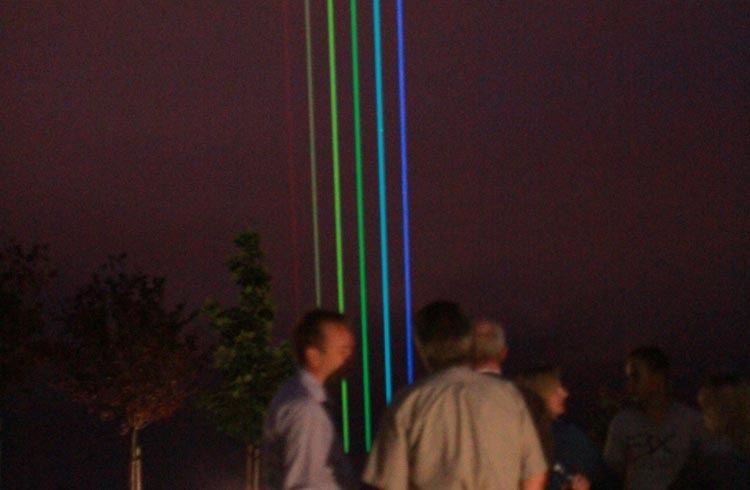 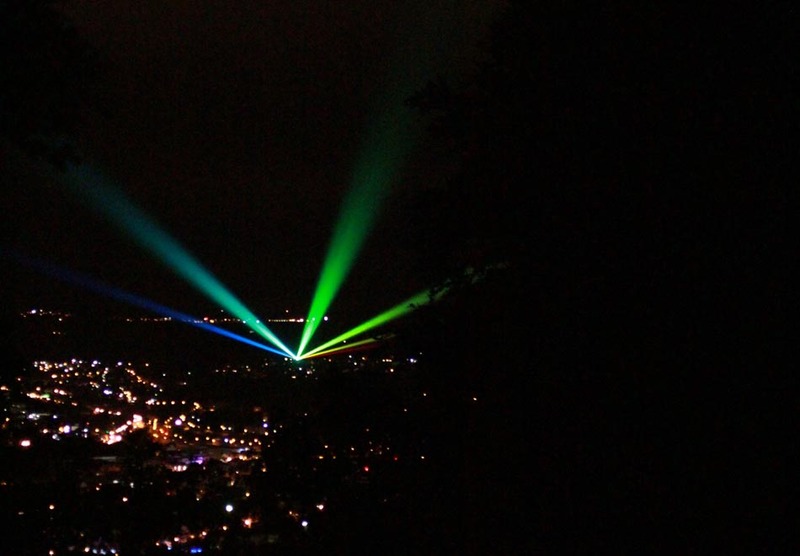 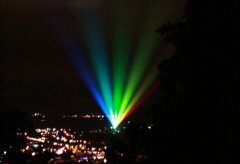 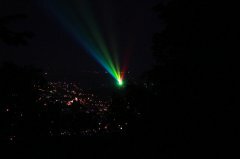 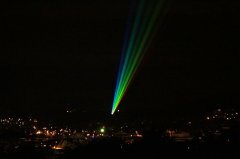 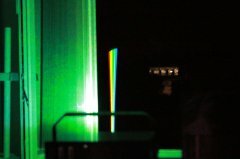 7 single Laser beams in rainbow colors have been projected over Aalen for one week! 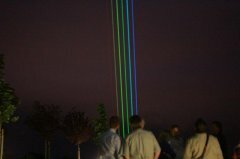 The rainbow symbolized the branch of the successful franchise company Rainbow International. 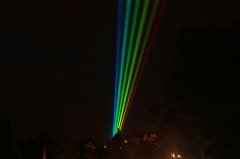 Many thanks go to Rainbow International for these pictures!